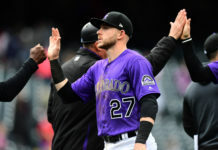 Troy Tulowitzki made his return to Denver this week and received a warm ovation from Rockies fans, but some are questioning why a guy like Tulowitzki got a standing ovation when a player like Carmelo Anthony got booed horrendously? Troy Tulowitzki had success here in Denver, but if you compare his career to Anthony’s, based on what they did for each organization, Anthony had a far greater impact. He led the Nuggets to more winning and playoff seasons than Tulowitzki did by far. 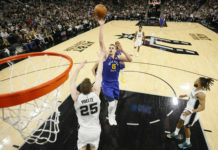 When Anthony returned to Denver, it was two years after he was traded to the Knicks and during the game whenever he touched the ball a shower of boos fell down from the stands. Anthony made it clear he wanted out of the Nuggets organization, but it’s a rare thing these days for a player to stay with an organization their whole career. After leading the Nuggets to the playoffs every year he was in Denver, Anthony was still booed. 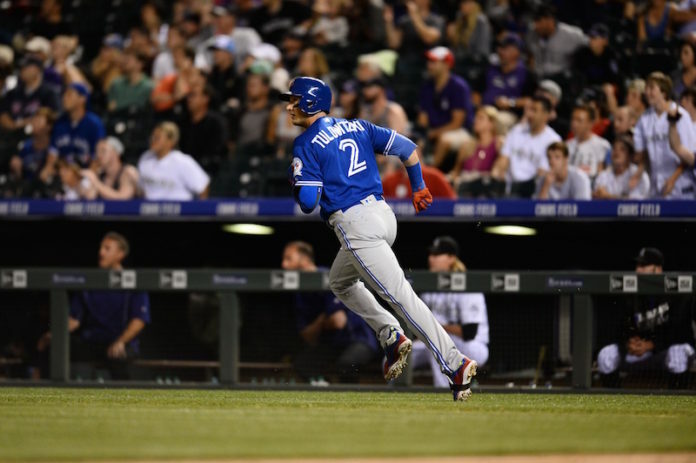 Tulowitzki led the Rockies to the playoffs only twice, in 2007 and 2009, and missed hundreds of games due to injury — coincidentally, he only played full seasons in ’07 and ’09. During his last year in Colorado he only played in 91 games. Catch The Final Verdict with Nataro and Jacobs every Monday through Thursday from 6p-8p on Mile High Sports AM 1340 | FM 104.7 or stream live any time for the best local coverage of Colorado sports from Denver’s biggest sports talk lineup.